Inspiring, Encouraging, and Empowering You to be Your Best. 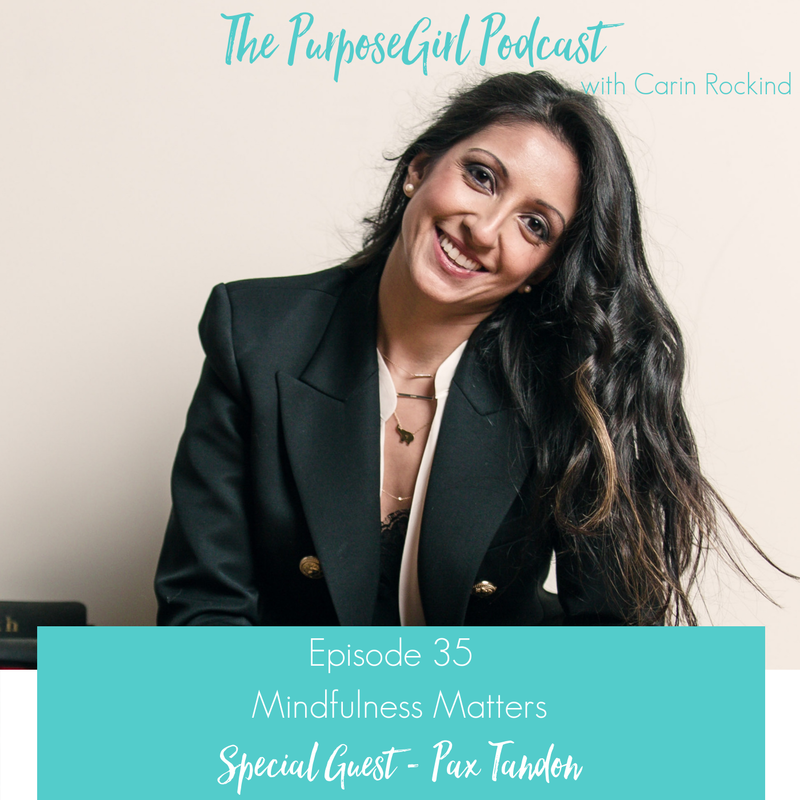 Carin Rockind is a leading happiness expert and the creator of PurposeGirl, a movement to empower purpose-driven living. She has taught thousands of people to reclaim their happiness and live to their fullest potential of success and well-being.